Is April still considered “early” 2015? As Apple sees it, yes, and that’s how long we’ll have to wait until the Apple Watch officially launches. Nevertheless, amateur and professional paparazzi have managed to snap Apple Watch spy photos in some rather interesting locations. 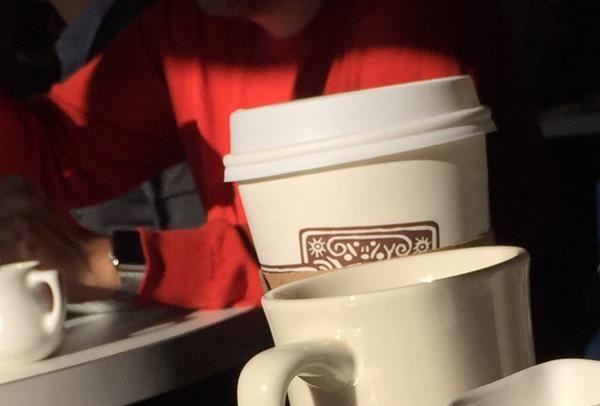 Take the Apple Watch spy photo above that was captured in or around San Francisco’s Historic Marina District. Here are a few more spy photos, two which we’re thinking you have never seen before. 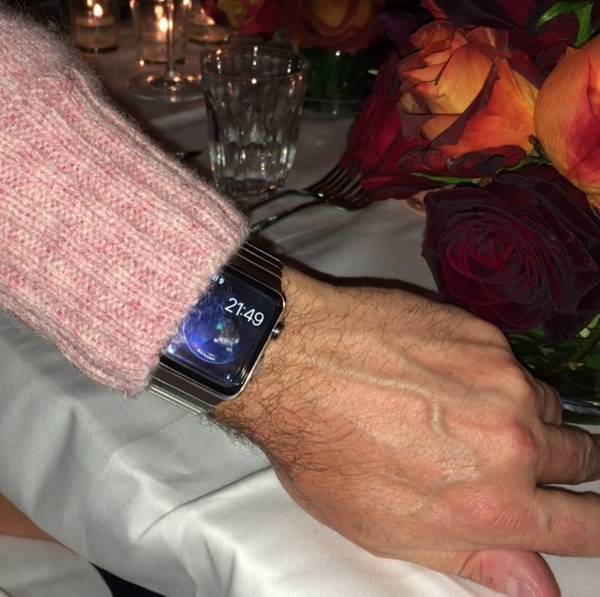 This Apple Watch pic was snapped by Suzy Menkes of Vogue magazine. It’s rumored that the arm pictured belongs to Jony Ive’s design buddy Mark Newson. Apple Watch: The Wearable Age Begins? 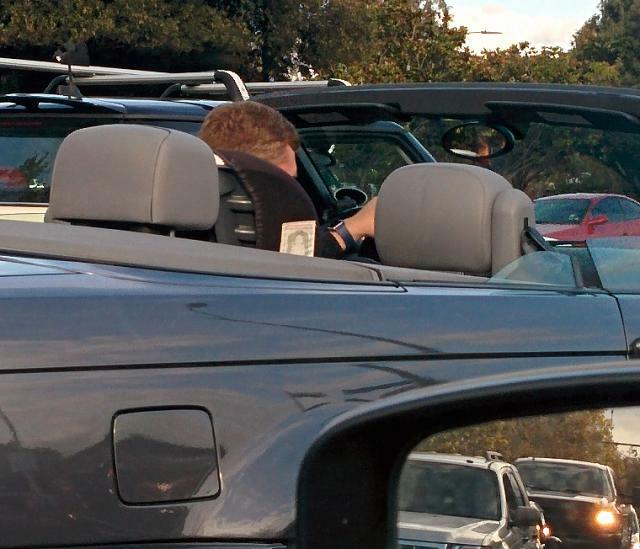 An iMore forum poster was driving to work near Cupertino and saw this guy showing an Apple Watch. And, then there’s the VentureBeat reporter who spied, but didn’t photograph, an Apple Watch during his morning train ride to work. 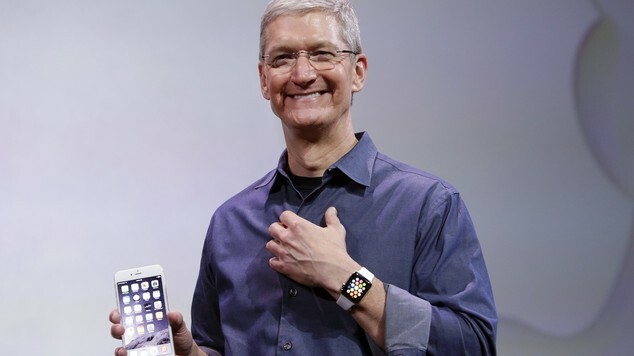 Tim Cook posing for photos with the iPhone 6 Plus and Apple Watch at the introduction launch event for both devices. Apple didn’t create the first smartphone, computer, MP3 player or tablet. However, like Thomas Edison and his lightbulb, Steve Jobs and his devices came to define their respective categories.